Renault Duster has been a successful car initially in the Indian market. 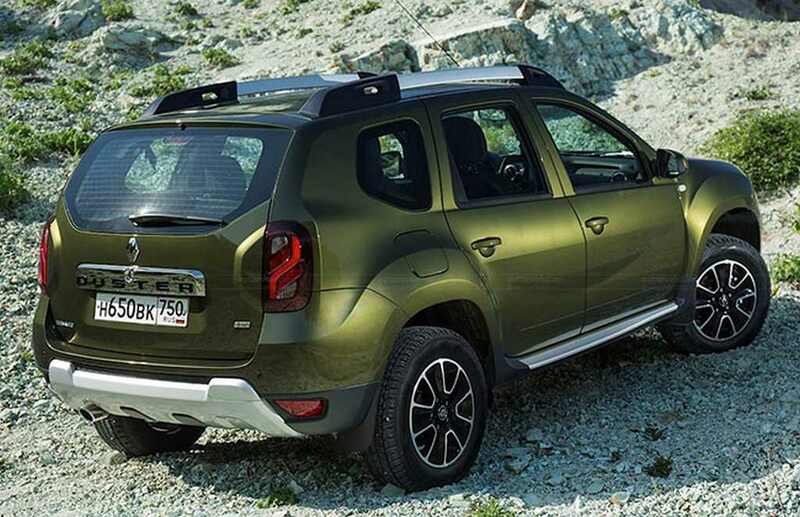 But with the rising competition, the sales figure of Renault Duster are not that exciting. 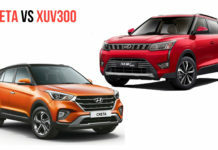 Mahindra XUV 300, which will be launched as a sub-4m compact SUV in the market will take on the vehicles like Maruti Suzuki Vitara Brezza, Ford EcoSport and Tata Nexon. 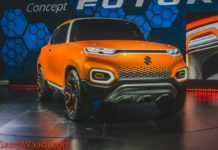 However, Mahindra is expected to position the upcoming SUV as a premium product, which will make it go against the likes of Renault Duster and even the Hyundai Creta. 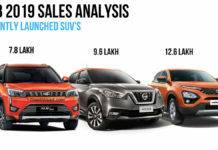 How does the Mahindra XUV 300 fares against the Renault Duster on paper? Let’s find out. The Renault Duster is known for its bulky body. 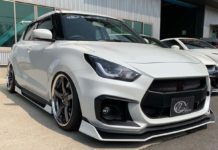 The car is more than 4meters in length and gets bulky wheel arches all around. It makes the Duster very wide and intimidating on the road. The Renault Duster is quite longer than the Mahindra XUV 300. The length stands at 4,315mm while the Mahindra XUV 300 measures 3,900mm. However, the Mahindra XUV 300 is much wider and has a longer wheelbase than the Duster. 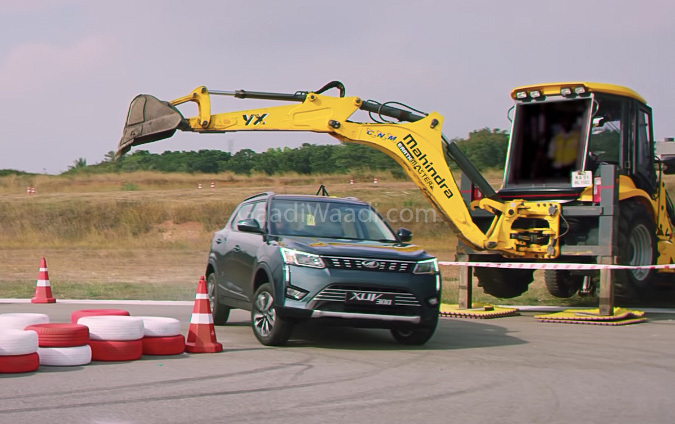 The Mahindra XUV 300 measures 1,890mm in width while the Renault Duster measures 1,822mm. The Mahindra XUV 300 gets a modern design language. It is based on the SsangYong Tivoli but Mahindra has done a lot of work on the vehicle to give it a new identity. 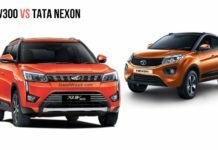 The all-new XUV 300 looks very much inspired by the XUV 500 and gets a similar grille and big headlamps. In all, the Mahindra XUV 300 looks much fresher on the road and due to its wide body, it has an imposing stance too. The Renault Duster has been around for quite some time in the Indian market without any significant changes to the design. 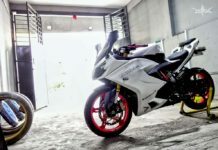 Even though the car looks good, the design has become outdated now and it is just not exciting enough. 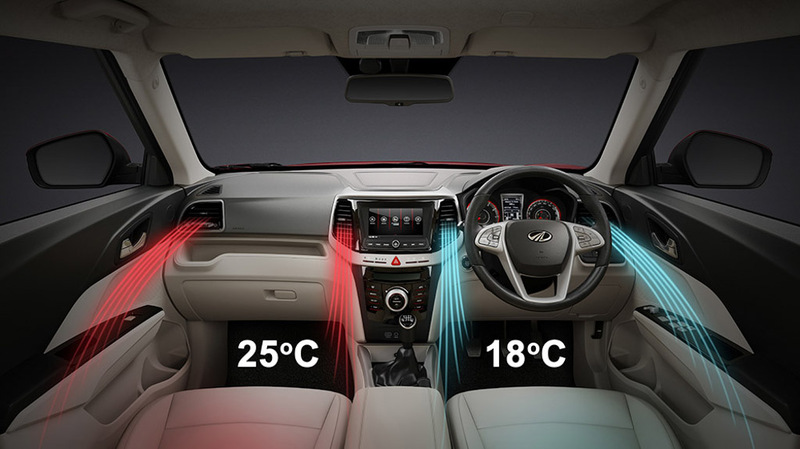 The Mahindra XUV 300 gets a dual-tone premium cabin with a host of features. 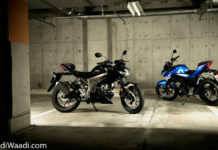 It also gets leather seats on the top-end variants and looks futuristic with all the gizmos and screens in place. The Renault Duster gets woven fabric seats as standard. The dashboard is single-tone all-black one. The infotainment screen sits awkwardly below the front AC vents and is way below the eye level. Again, the cabin of the Renault Duster feels quite dated when compared to the Mahindra XUV 300. 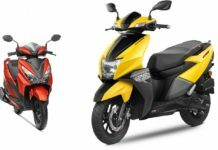 The Mahindra brand has always been known for offering a high number of features on their vehicles. The XUV 300 is no different. It gets many first-in-segment features, which are even present in the Duster, which belongs from a segment above. 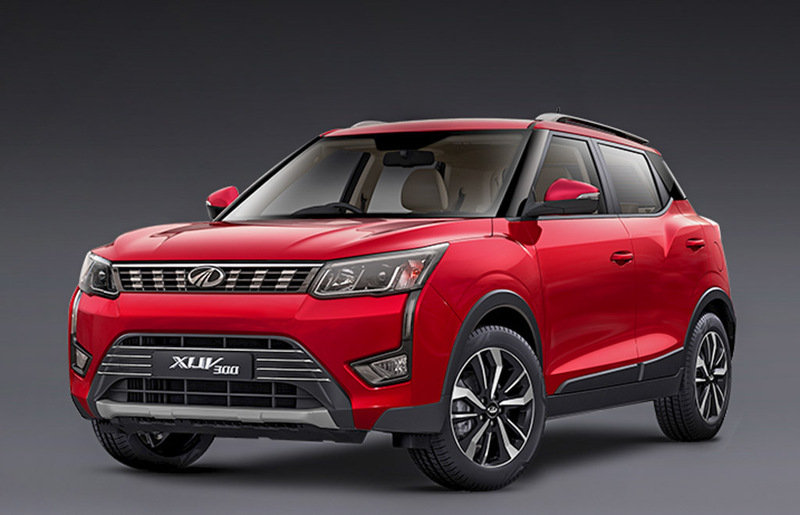 The feature list of Mahindra XUV 300 includes a sunroof, 7-airbags, dual-zone climate control system, cruise control, 7-inch touchscreen with Android Auto and Apple CarPlay, disc brakes on all the four wheels, alloy wheels, projector headlamps and more. 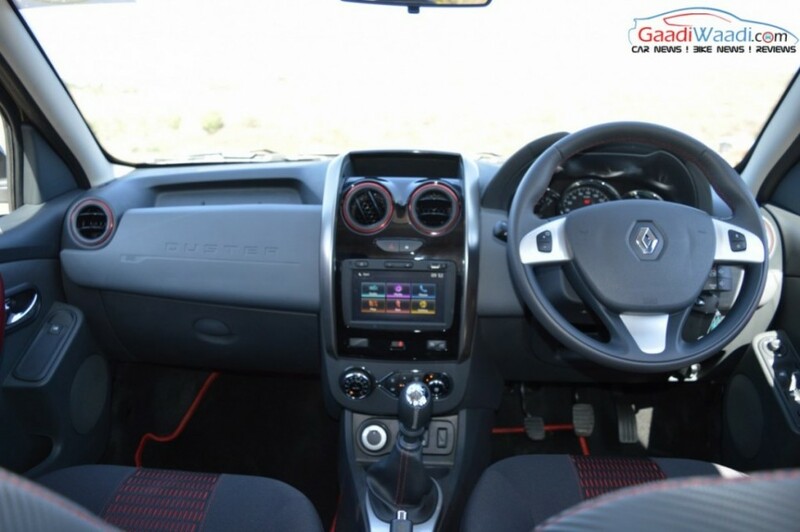 The Renault Duster’s feature list is not as long. 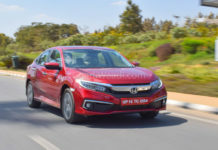 It gets an automatic AC controller, dual front airbags, touchscreen infotainment system, cruise control and anti-pinch windows. 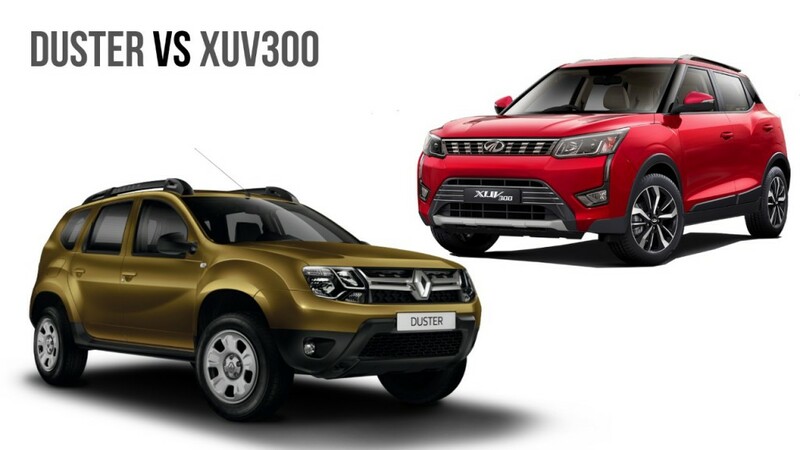 On the features front, Mahindra XUV 300 stays quite ahead of the Renault Duster. However, the Duster gets the All-Wheel-Drive option, which is missing from the XUV 300. The sales of the 4WD remain quite low in the Indian market and it should not affect the XUV 300 buyers in the market. 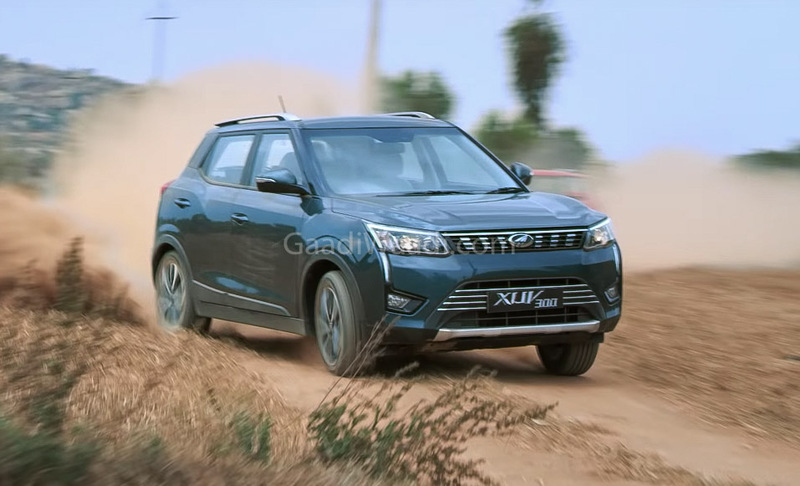 Mahindra has not officially announced about the engines that will power the upcoming XUV 300. 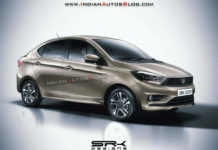 But it is likely to be powered by a 1.2-litre turbocharged petrol engine that generates around 125 Bhp and a 1.5-litre diesel engine from the Mahindra Marazzi that produces around 123 Bhp. 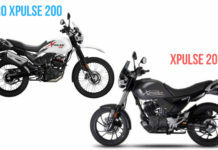 Mahindra has announced that it will get the most torque-rich engine in the segment. 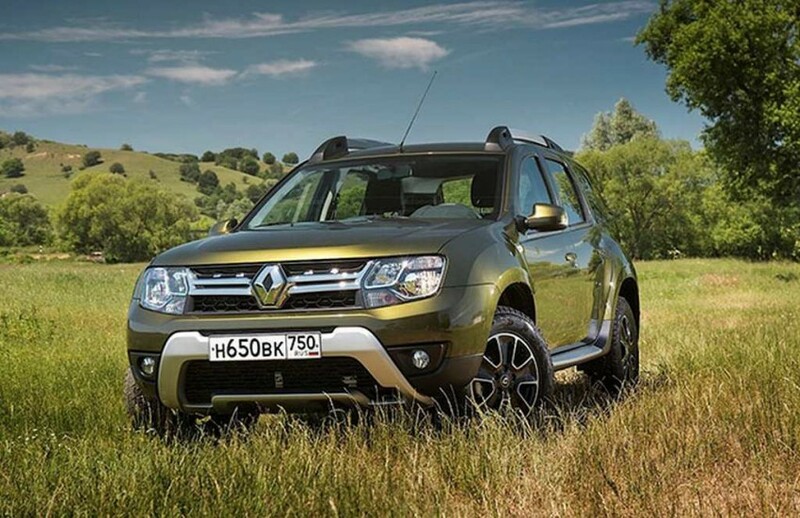 The Renault Duster is powered by both petrol and diesel engine options. 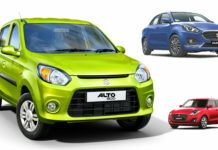 There is a 1.5-litre petrol engine that generates a maximum power of 104 Bhp and 142 Nm. 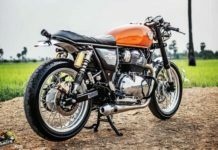 It gets an option of either manual or CVT automatic transmission. 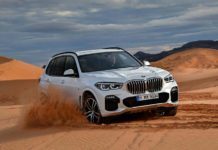 The 1.5-litre DCi diesel engine is available in two tunings. 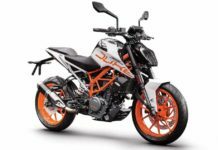 There is a 84 Bhp – 200 Nm and 108 Bhp – 245 Nm version. 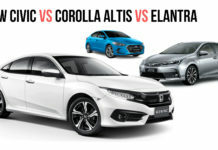 The lowered powered diesel variants get only the 5-speed manual transmission while the higher powered engine gets 6-speed manual or AMT automatic transmission. The Mahindra XUV 300 is expected to be priced lower than the Duster but will offer many more features. The Mahindra XUV 300 offers more powerful engine options, better looks, and extra features like 7-airbags, dual-zone climate control, disc brakes on all the four wheels and many more such features.